Melody recently joined TMD’s management team as Controller, responsible for the company’s internal financial operations. In this role, she oversees all aspects of our business financials, including accounts receivable and payable, general ledger, balance sheet, payroll, tax compliance, invoicing, budgeting, and related financial planning and analyses. In addition, she supports TMD’s general operations and corporate requirements, such as registering Small Business Enterprise (SBE) certifications and business licenses in various municipalities, and maintaining TMD’s corporate presence in other states as required. 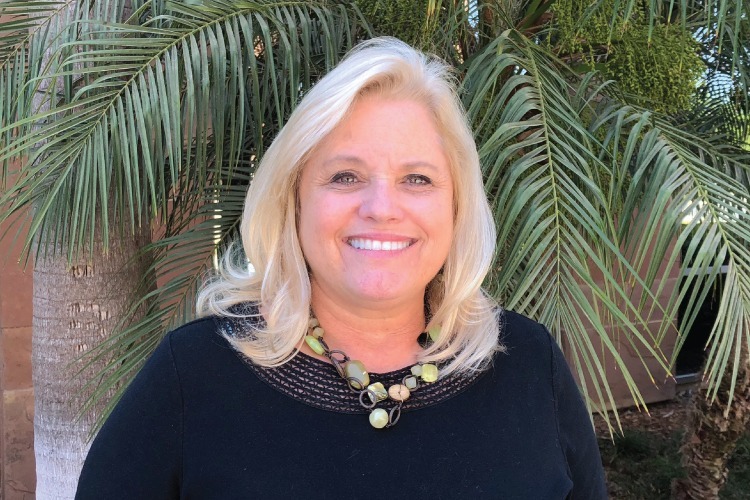 With over thirty years of experience in business operations and financial administration, Melody has served in a wide variety of accounting, administrative, payroll, and tax preparation roles for several businesses throughout the greater San Diego area. For the past 16 years, she managed her own consulting firm, specializing in start-up accounting services for entrepreneurs and new businesses in the medical, dental, and manufacturing industries. As a QuickBooks expert and Registered Tax Preparer for the State of California, Melody brings exceptional technical proficiency to her role, ensuring thorough and accurate accounting of all of TMD’s financials.